Guests staying in the Jodhana Suites can experience luxurious intricacies of a bygone era. Your holiday experience is exponentially heightened by access to the royal family’s own chefs and craftsmen. Experience in-room shopping with some of Jodhpur's best artisans including joothi makers, bangle craftsmen, tie and dye artists and earthen-ware potters. Guests can sample culinary specialities and family recipes from the royal kitchens and are served home made namkeens, pickles and chutneys. Evenings greet guests with a fragrance of traditional incense, herbal teas and Fench press coffee. These exclusive suites have been accentuated by artefacts from the family's private collection. Most Jodhana Suites also provide a large private terrace overlooking the central courtyard. These are a good vantage point for enjoying the cultural enetertainment and for private dinners or small celebrations. Staying at the Jodhana Suites also opens up many royal pastimes and passions for you.  The concierge can arrange for passes or invites to events around Jodhpur. Guests can explore the wild side of Jodhpur with a customized safari to Bisalpur Nature Reserve. Personalised tours along with expert guides and historians can be arranged for visting any public monument or tourist attraction. A private tour of the polo club or the family's stables can also be arranged on request. Beat fatigue and pamper your senses with signature spa therapies of the Rajputana era. The Jodhana experience includes complimentary airport/station transfers, in room check-in, sophisticated toiletries, royal amenities, turndown service and many pleasant surprises. The Jodhana experience is the epitome of personalised service and a dedicated team of specialists ensures that you are treated like royalty.